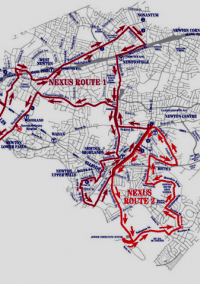 Newton’s Nexus Bus: Why did it fail? The school enrollment forecast is critical, and it’s done thoughtfully, seriously and in-depth each year. 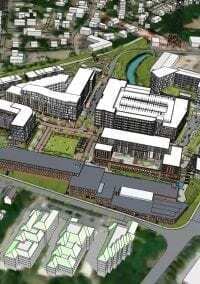 …Northland would pay for shuttle buses to bring residents of the complex to nearby train stations, and even to Boston and Cambridge. The big twist: The public, not just tenants, would be able to hop on board. 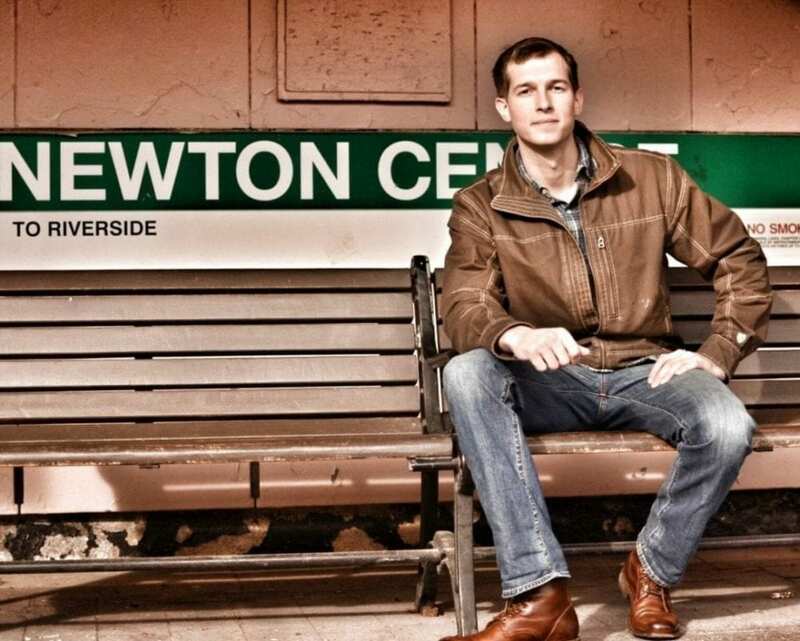 How ‘crowded’ are Newton schools? And can they handle new development? 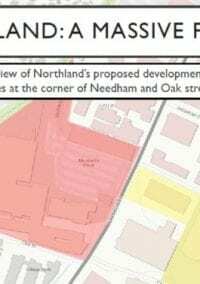 Although Northland has already “participated in over one hundred meetings with its neighbors, community groups and city planners” the the City Council’s Land Use Committee will begin formally reviewing the proposed Needham Street project on Sept. 25, John Hilliard from the Globe reports. 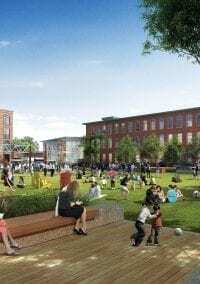 Developers are proposing 822 apartments, including 123 affordable units, plus 193,000 square feet of office space and 237,000 square feet of retail space.